The PolyGuard Controlled Drug Destruction kit is highly effective at destroying controlled drugs and has been independently tested. 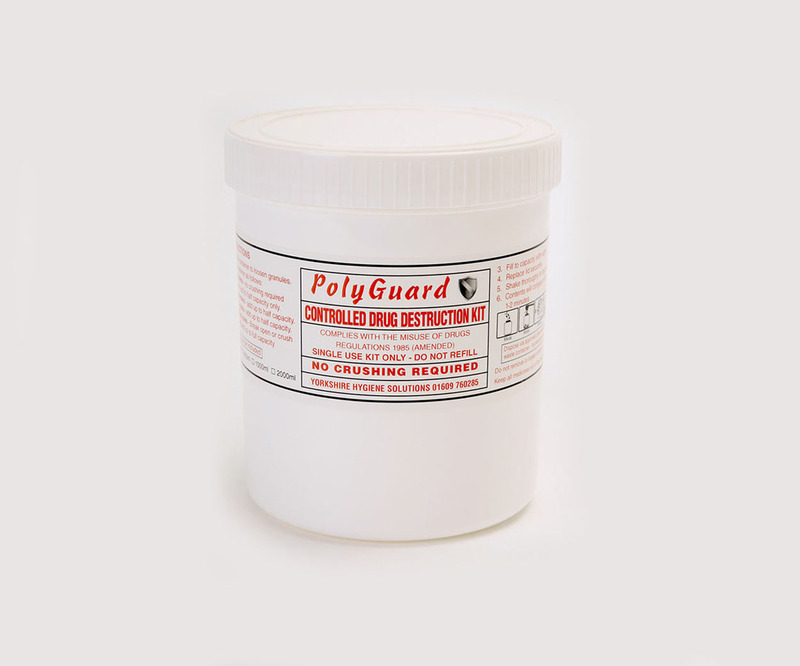 The PolyGuard system is unique to all other Controlled Drug Destruction kits. The PolyGuard Controlled Drug Destruction kits are highly effective at destroying controlled drugs and has been independently tested. 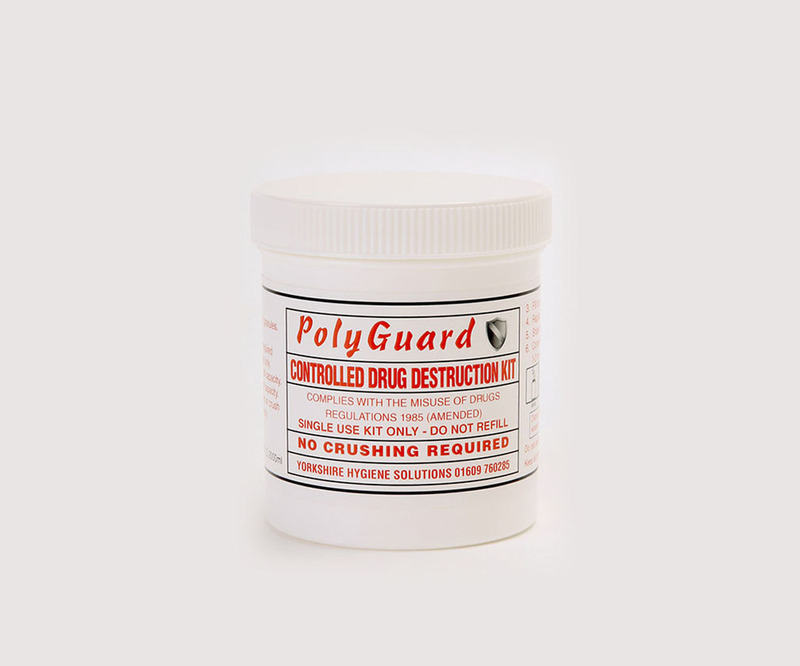 The PolyGuard system is unique to all other Controlled Drug Destruction kits. 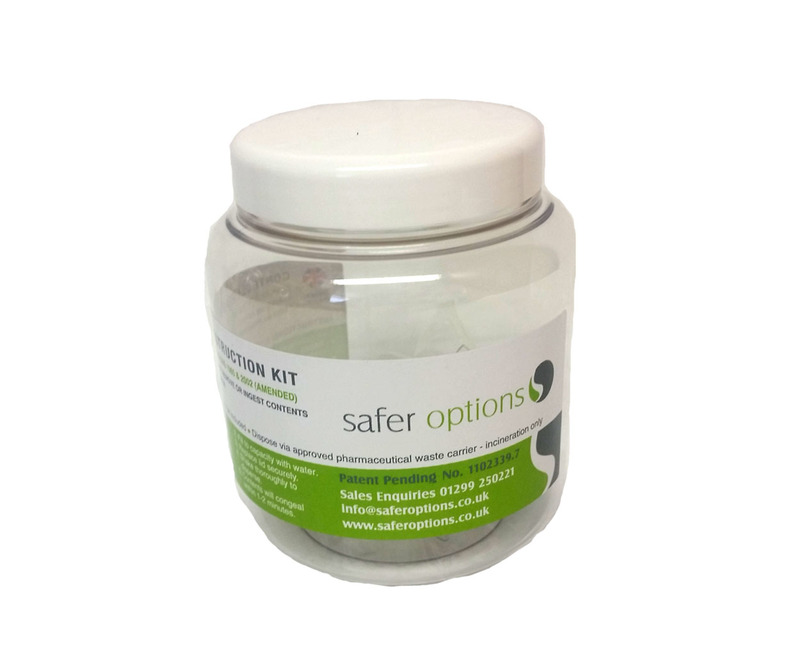 Why use safer option den kits? 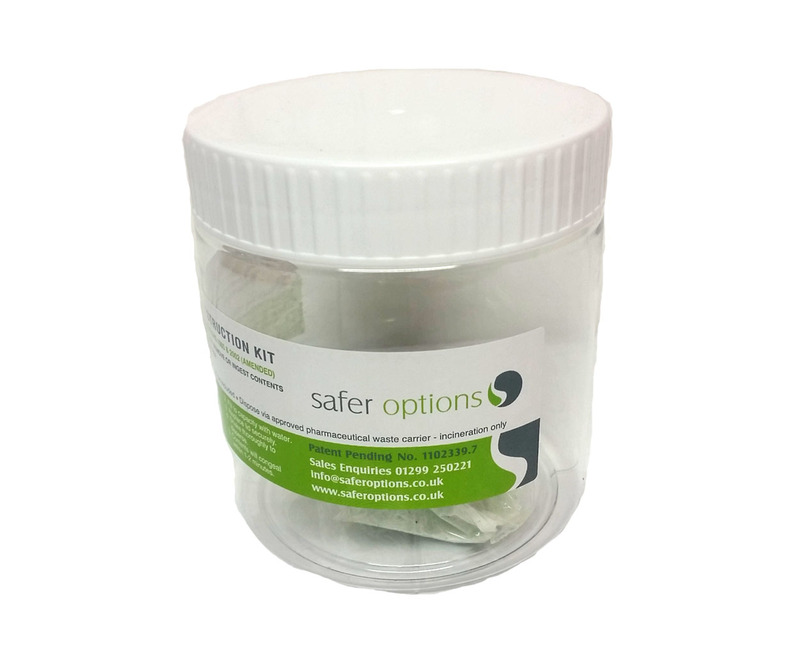 The only denaturing kit on the market where the denaturing formula is contained in a water soluble sachet (patent pending) which reduces the risk of user contamination and spillage during use. The only denaturing kit on the market where the denaturing formula is contained in a water soluble sachet (patent pending) which reduces the risk of user contamination and spillage during use.